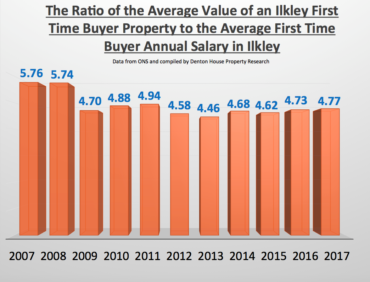 According to my research, anyone looking to get a foot onto the property ladder as a first-time buyer in Ilkley today, AS A SINGLE PERSON, would need to spend 4.8 times their earnings on an Ilkley first time buyer property. 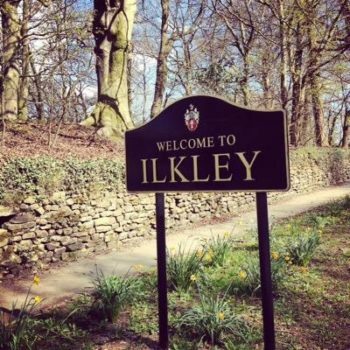 Using the numbers from the Office of National Statistics (ONS), the average value of a first-time buyer property in Ilkley today is £90,000, compared to £92,000 in 2007. If we divide those property values by the average annual earnings of first time buyers – in 2007, that was £15,962 pa and that has risen to £18,850 pa .. giving us the ratio of 4.8 to 1. This means the demand for privately rented accommodation will, in the long term, only continue to grow. If you would like to know more about where the hot spots are for that growth in Ilkley, then one place would be my property blog or if you want to drop me an email or telephone call, feel free to pick my brain on the best places to buy (and not to buy) in Ilkley to ensure your rental investment gets you want you want. The choice is yours!